It is important to conduct a home inspection to avoid a costly mistake by purchasing a property in need of major repairs. We’ll help identify deficiencies or other issues with the home before you market the property. Triumph Home Inspection of East Hampton, CT offers a variety of services to meet your home inspection needs. Why Choose Triumph Home Inspection? 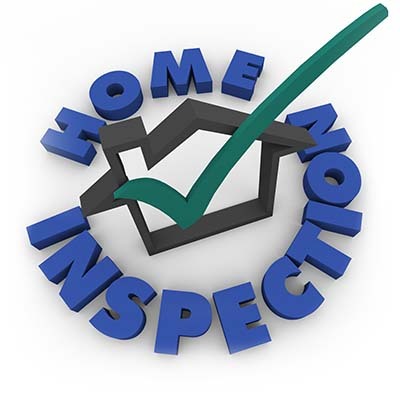 What components of a house will be inspected? 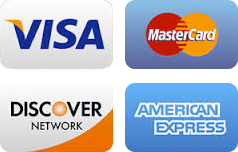 WE SERVE ALL OF CONNECTICUT including Andover, Berlin, Bolton, Bozrah, Chester, Colchester, Columbia, Coventry, Deep River, Durham, East Haddam, East Hampton, East Hartford, East Lyme, Franklin, Glastonbury, Groton, Guilford, Haddam, Hebron, Higganum, Killingworth, Lebanon, Lyme, Madison, Marlborough, Meriden, Middletown, Montville, Newington, Old Lyme, Old Saybrook, Portland, Salem, Stonington, Waterford, Westbrook, Wethersfield.